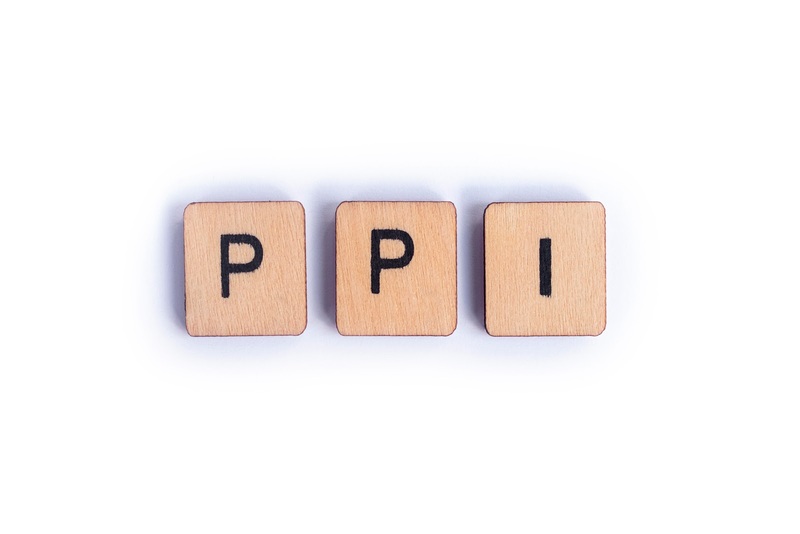 When it comes to PPI, there are a large number of financial terms which many of us have never heard before, and so not know what they mean. To help the person in the street who is not a financial expert, I have put together a few of the commonest ones, along with a simple explanation. PPI – this stands for Payment Protection Insurance. This is insurance which is sold along with a loan, mortgage or credit card, so that if you cannot repay the original loan, for example if you lose your job, the repayments are covered. FSA – this stands for Financial Services Authority. This is a government authority which has the power to regulate the banks and other firms who sell financial products such as payment protection insurance. Financial Ombudsman- this service was set up to deal with complaints about most areas of financial services. They have the power to make a ruling in the case of a dispute, provided the bank or other financial organisation has had the opportunity to resolve the dispute first. The financial ombudsman is impartial. BBA – this stands for the British Banker’s Association, a group which also includes foreign banks and has over 200 banks as its members. The BBI is the voice of British banking and its role is to promote and defend the banking industry. The BBI fought the court ruling about repayment of PPI before it decided to accept it. CPI – this stands for Credit Protection Insurance, and is basically PPI under another name. LPI –this stands for Loan Repayment Insurance and again this is PPI under another name. FSCS – this is the Financial Services Compensation Scheme. 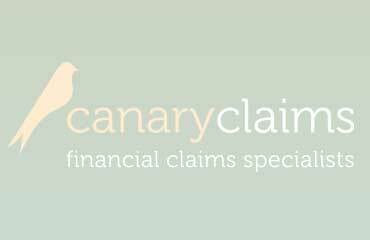 If the bank or financial company you have a problem with goes bust, you can still claim your compensation for money owed through the Financial Services Compensation Scheme. T and C – this stands for terms and conditions. Before you can claim mis-sold PPI payments, you will need to know your terms and conditions for the insurance. If you do not know your T and Cs you can obtain a copy from the bank or financial company who sold you the insurance. The Lending Code – this is a code of practice whereby banks and financial companies agree, among other things, not to mislead the customer, to be responsible when lending money, and to act when things go wrong. They all agree that staff are trained in the Lending Code. This is a voluntary code but most banks have signed up to it. The FCA and PPI: What Is Their Role? 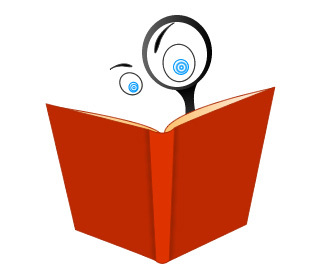 PPI Glossary- Be Baffled No More!